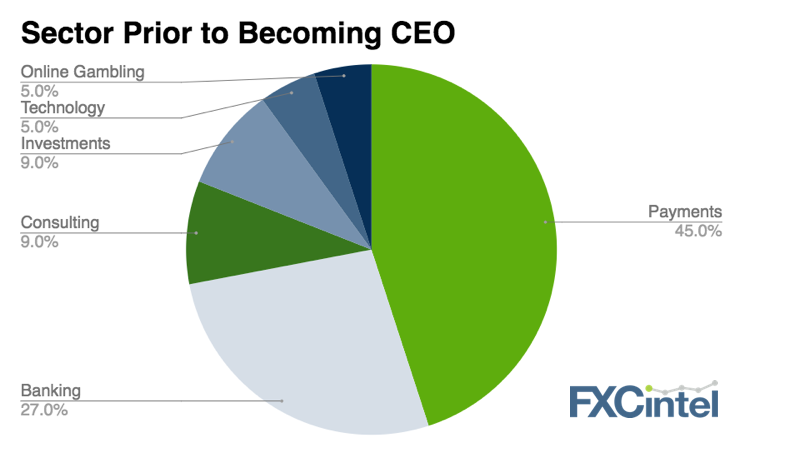 What does it take to get to the top of an international payments company? What do we know about the 25,000 people who work for 21 of the leading companies in the space? 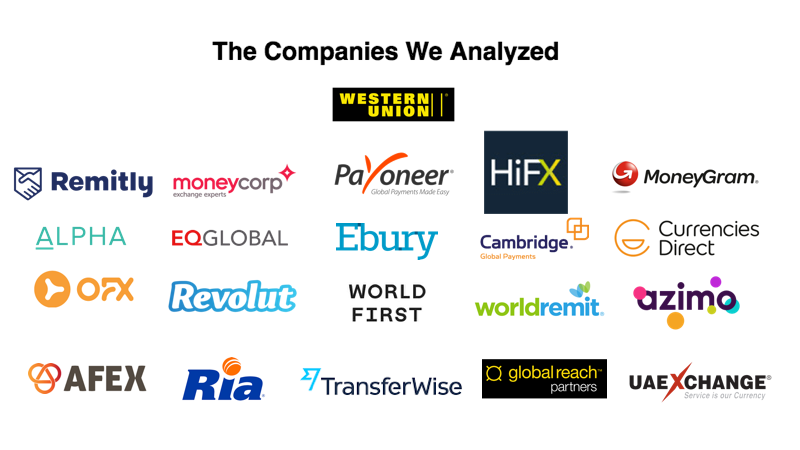 We are still relatively early in the genesis of a fragmented sector that is run by many owner/founders and in this week’s letter, we share the trends and the surprises of the people in international payments. What About the Other 25,000 people? We expected to see the big banks and several large data/payment companies at the top of this list with Citi far and away the number one feeder to international payments. What was surprising is with such a push for technology and development, so few people from the leading tech players such as Google. 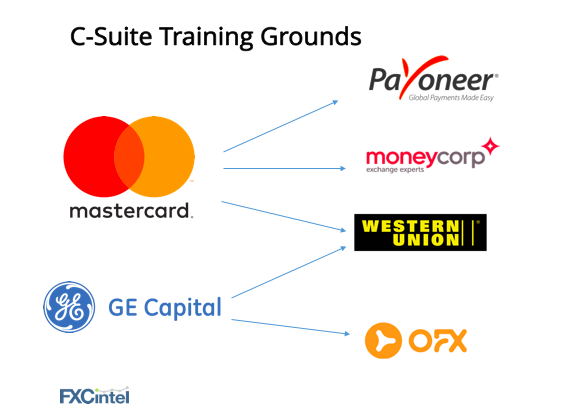 Of the nearly 150,000 people who have walked the hallowed walls of McKinsey and Goldman Sachs, less than 100 of their alumni can be found in our 20 companies.